Frederick H. Borsch is the retired Bishop of the Episcopal Diocese of Los Angeles and Professor of New Testament and Chair of Anglican Studies at The Lutheran Theological Seminary at Philadelphia. He is also the former Dean of the Chapel at Princeton University. 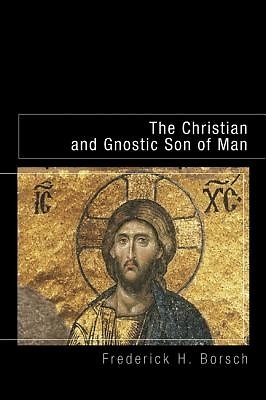 His other books include 'The Spirit Searches Everything: Keeping Life's Questions', 'The Bible's Authority in Today's Church', 'Introducing the Lessons of the Church Year: A Guide for Lay Readers and Congregartions', and 'The Son of Man in Myth and History'.